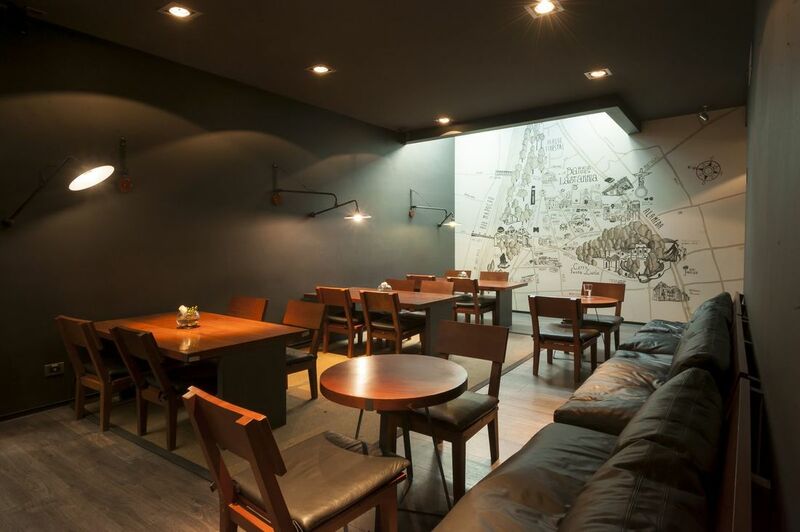 The perfect reflection of Santiago, Chile’s bohemian spirit, beautiful parks, picturesque avenues and vibrant dining and nightlife, Ismael Hotel offers a lively and unique pied-a-terre in the city’s Lastarria neighborhood. Our innovative boutique hotel located just across the Parque Forestal in the historic city centre brings a hip, eclectic energy to the downtown hotel scene as a place where savvy executives, couples and artists gather to enjoy the laid-back ambience and contemporary spaces for working, relaxing and socializing. Upstairs, 44 rooms and suites envelop you in chic, modern elegance and flair. Come discover “The Loveliest Location in Santiago” at Ismael Hotel. Get your day off to the perfect start with a complimentary breakfast buffet in our cafeteria, served from 7:00 a.m. to 10:00 a.m. weekdays and from 7:00 a.m. to 11:00 a.m. on weekends. 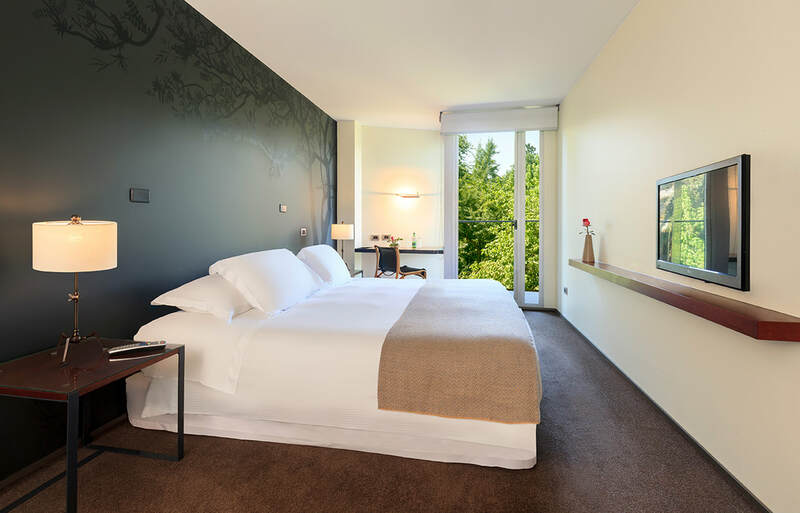 Featuring one King bed, this stylish room offers views of the city and Parque Forestal. Featuring one King bed, this room offers views of Monjita Street. 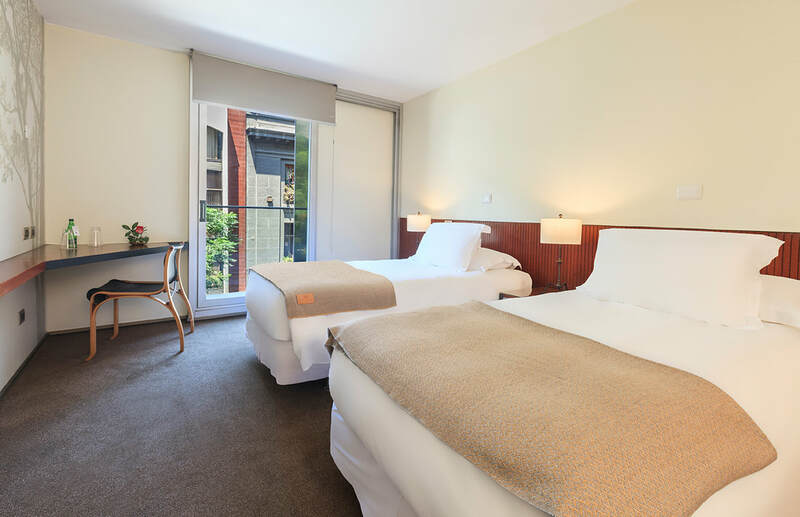 Ismael Hotel is located adjacent to Parque Forestal with many rooms offering lovely views of the park. Attractions within walking distance include the Museum of Contemporary Art, Plaza de Armas, Centro Cultural Gabriela Mistral, Castillo Hidalgo and the Museo Nacional de Bellas Artes. 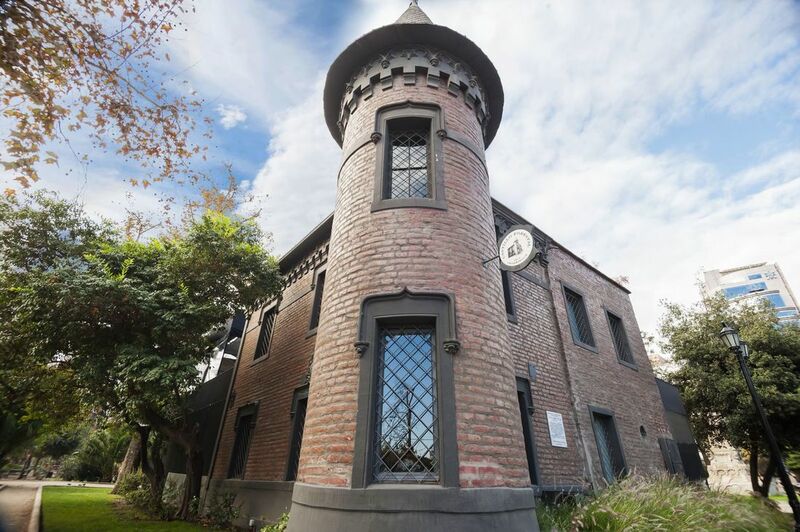 .If you want to celebrate your anniversary, a longed for getaway or a wedding proposal, the Barrio Lastarria Santiago will be perfect to build unforgettable memories. And the Hotel Ismael, your best option so that everything it's fantastic. 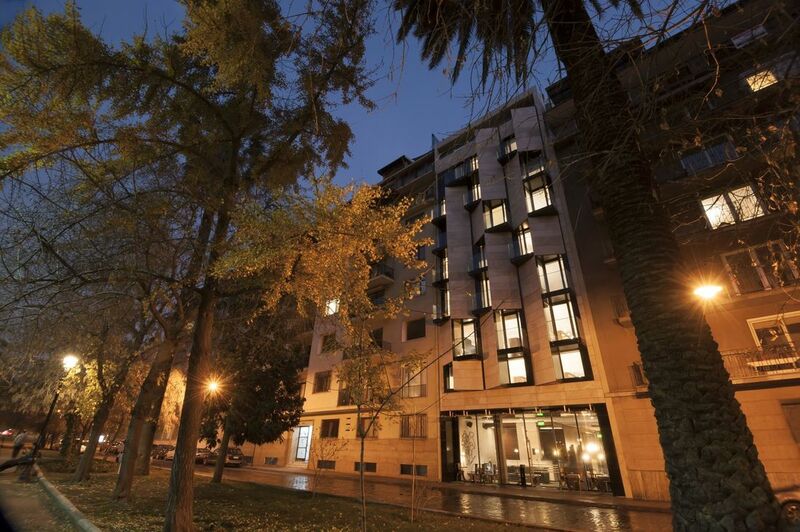 Just steps from Parque Forestal, Ismael Hotel provides the perfect blend of warm comfort and contemporary style. Please view our image gallery to learn more about our 44-room hotel.